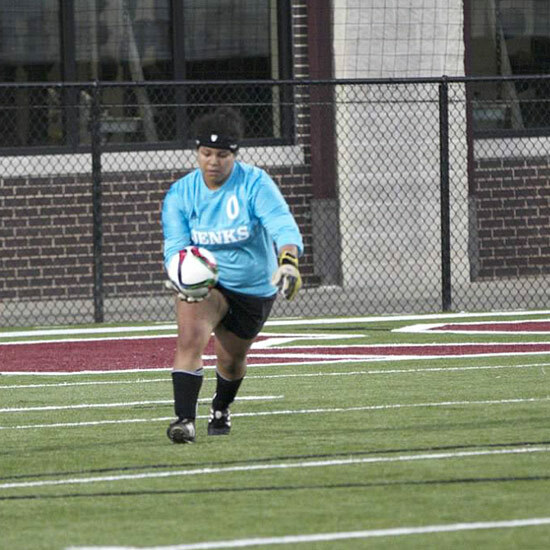 how to get viagra professional without prescription Once again the Lady Trojans hold their opponents scoreless as they go on to beat the Broken Arrow Tigers 3-0 Tuesday night. The hard work of the defensive line lead by Laura Christian, Darrian O’Keefe, Bryn McQuaid, Kyndal Slaton, and Mallory Tucker set the tone for the match and didn’t let up the entire game. They have been training extremely hard all year and their efforts showed on the field Tuesday night by limiting Broken Arrow’s offensive chances. The teams hard work on the defensive end of the ball lead to great offensive play for the Lady Trojans. 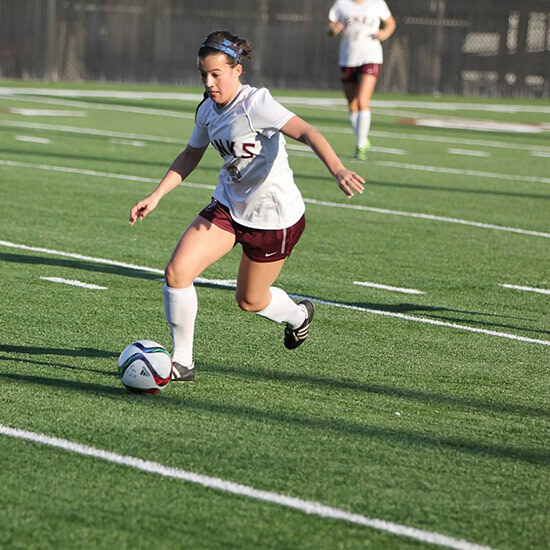 Kaylee Dao scored the first goal of the game by working to win the ball back off a Tiger defensive clearance at the top of the eighteen yard box. After settling the ball with her head, Dao slotted it with a far post volley to beat the keeper. 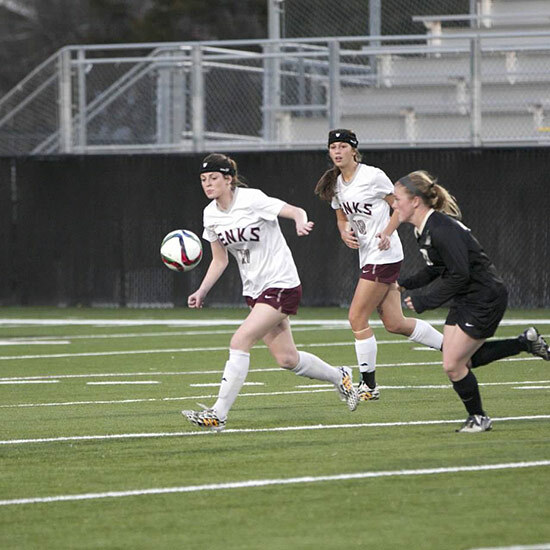 The second goal came just five minutes later as the defense and midfield developed the ball out of the back, finished by a Marlo Zoller far post strike. The Lady Trojans scored in the second half to go up by three off a beautiful outside the foot through ball by Kaylee Dao to Meredith Carlson. Carlson got her head up and delivered a perfect assist to Bailey Strong who put it in the back of the net. 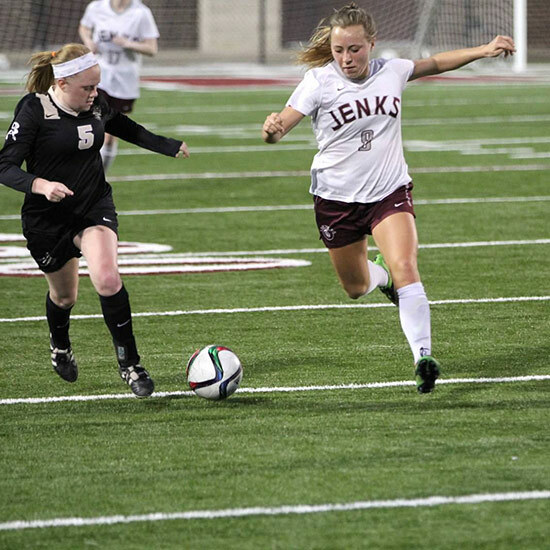 It was another great team win for the Jenks Girls Soccer program. 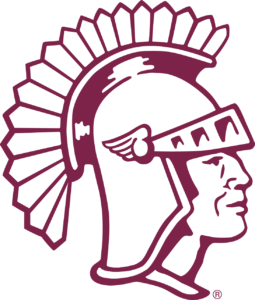 The Lady Trojans do not play again until after spring break when they take the Sapulpa Cheiftains at home March 24, 2015.